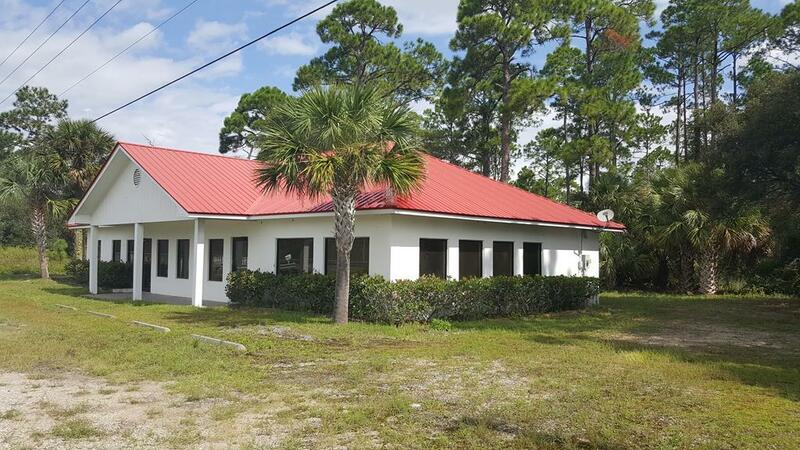 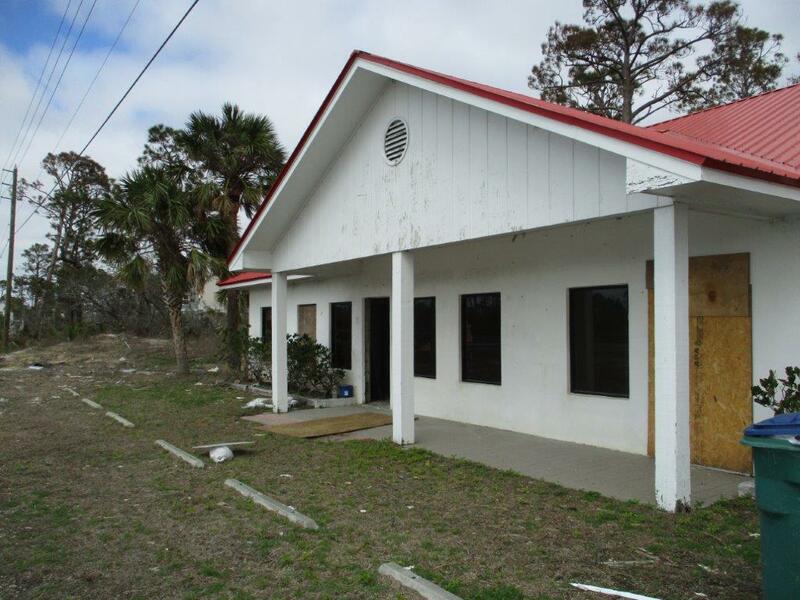 150ft of Us Hwy 98 frontage for maximum exposure. 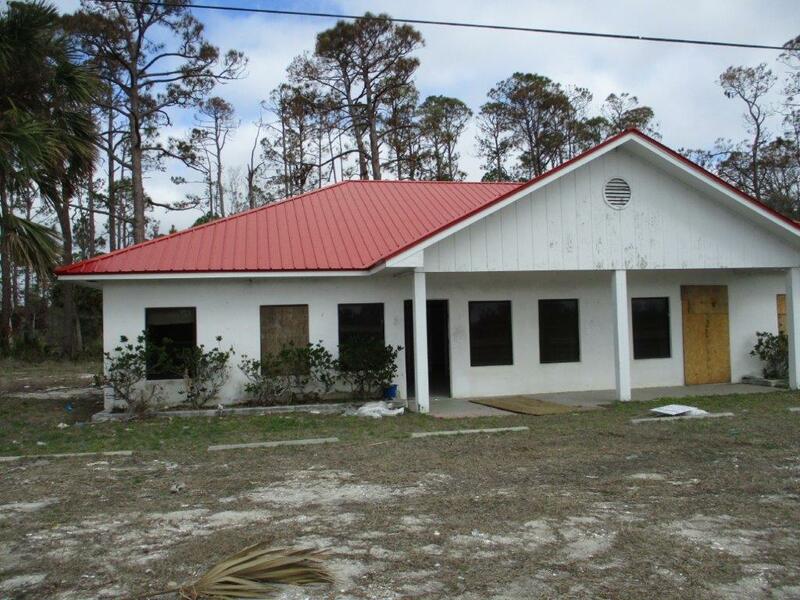 Sturdy building ready for a fresh start and new business. 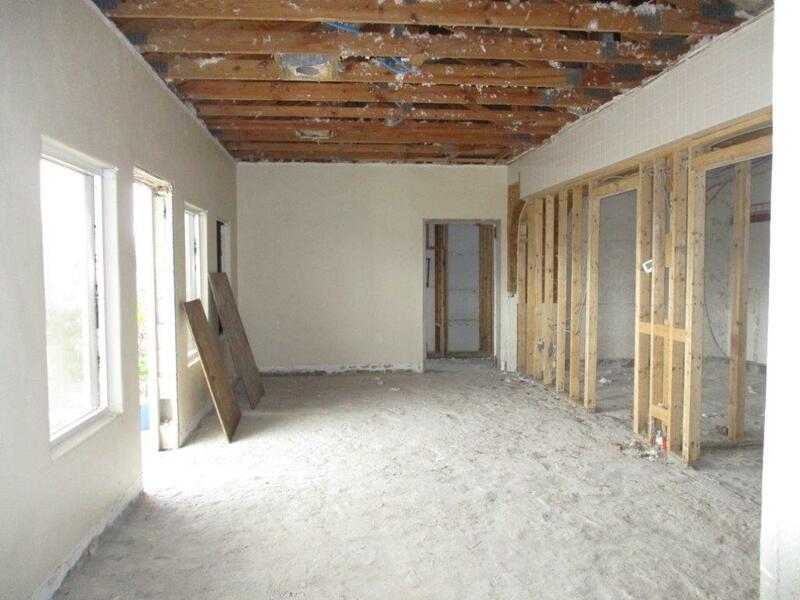 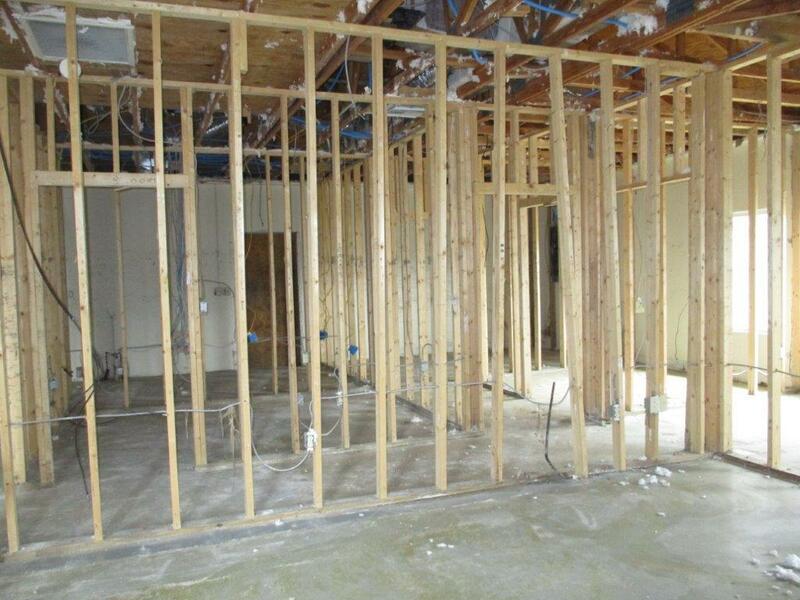 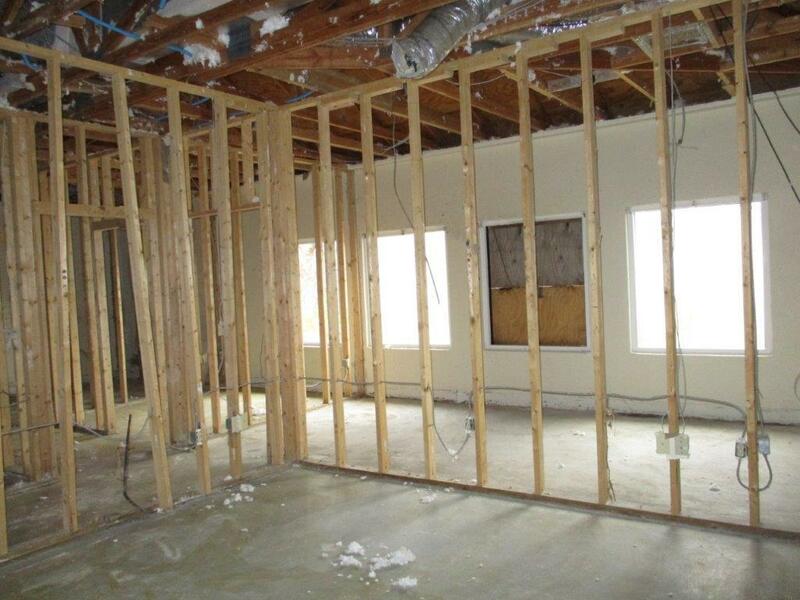 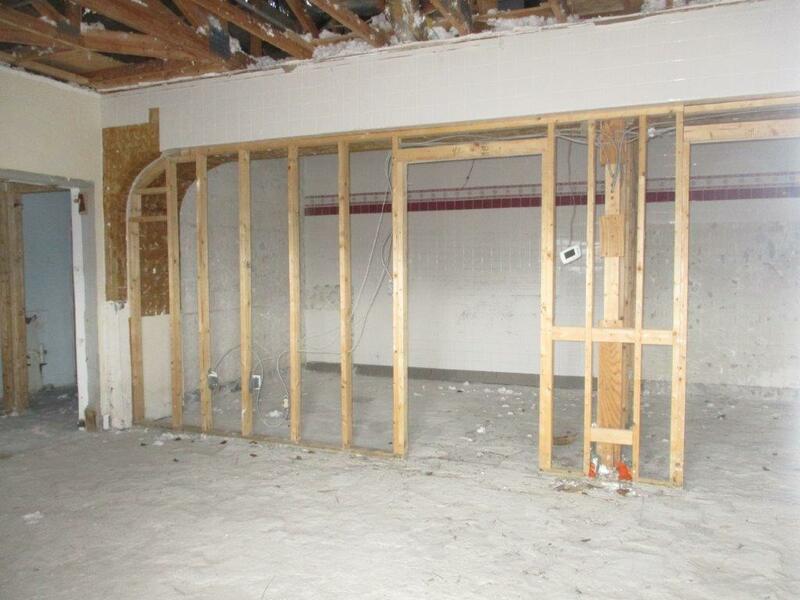 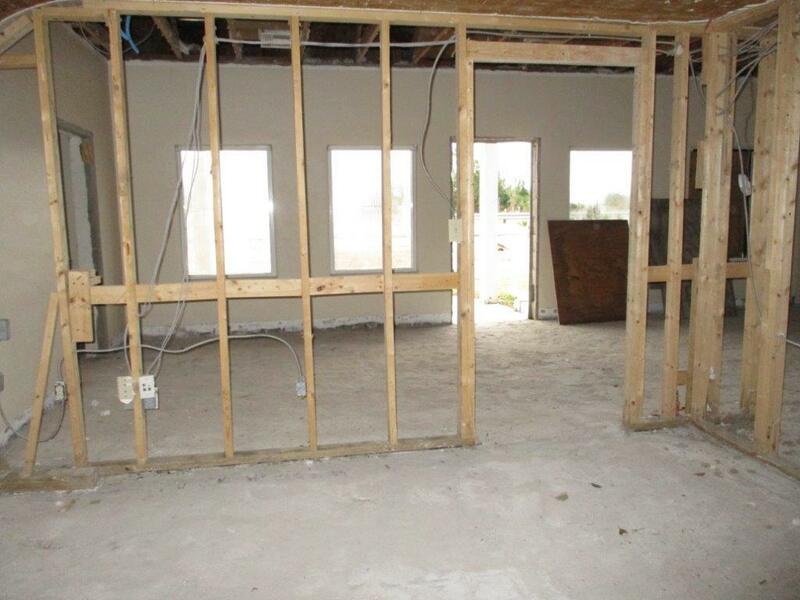 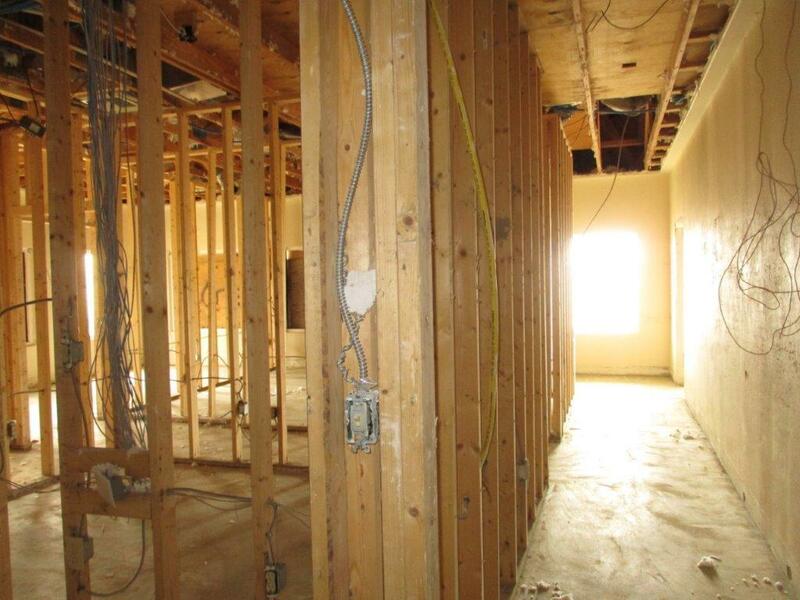 Plenty of space; the interior drywall, ceiling, and flooring has been removed post storm and is ready for replacement.